What are the Best Toning Exercises? Running works all parts of the legs. Yoga is a good exercise for toning the legs quickly. 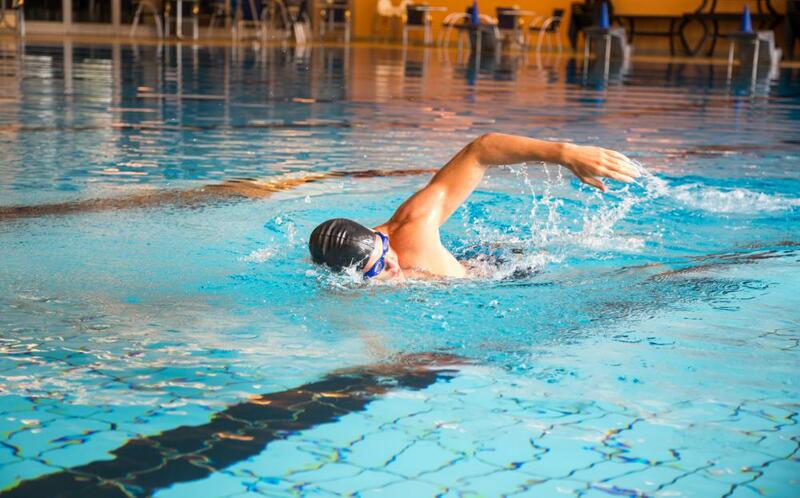 Swimming tones the entire body. Lifting weights are excellent toning exercises. Toning requires a focus on both diet and exercise. Exercises such as leg lifts usually focus on toning the thigh areas. Many people are satisfied with their overall body weights and proportions but they want to shape up and tighten flabby areas. This is considered “toning,” which also means having muscle definition. There are several ways to achieve this type of goal, including losing weight and spot exercises. Losing body fat will expose more lean muscle tone, and spot exercises will work specific muscle groups in order to highlight them. The best toning exercises are the workouts and fitness routines that get the fastest, most effective results and those that target specific parts of the body. Some people want to tone their arms. They might have flabby underarms or simply have weak arm muscles. The best toning exercises for this problem spot are regular push-ups, reverse push-ups and pull-ups. 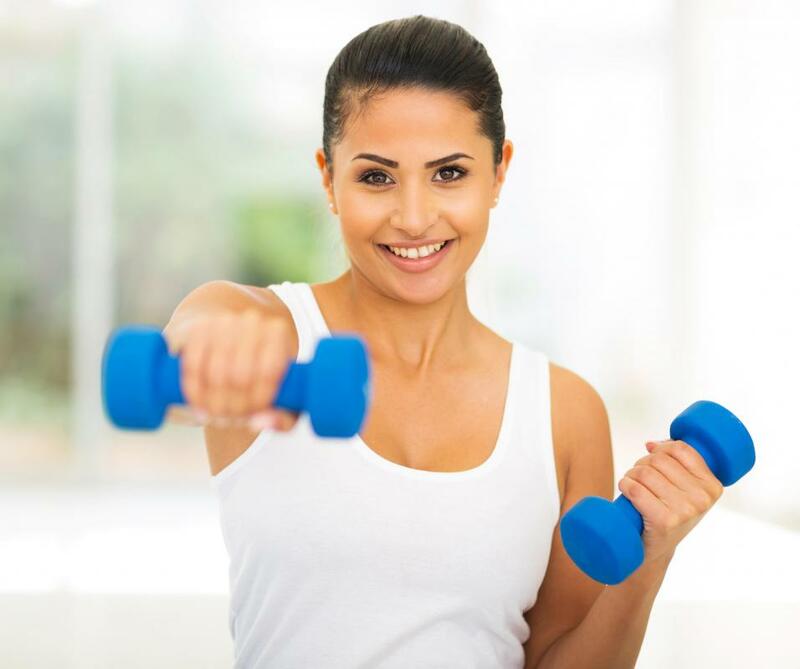 Other types of exercises that will tone up the arms include lifting weights as well as playing sports such as tennis or swimming that incorporate several arm muscle groups. The stomach or belly is a major problem area for many people. Some believe that doing crunches or sit-ups will remedy the issue, but those toning exercises are only part of the solution. The truth is that the stomach or abs will never look tight or toned until the fat is burned off. Therefore, people who want to tone the stomach should watch their diets, incorporate high calorie-burning aerobic activities and then work on building the abdominal muscle groups. When focusing on the abdominal muscles, there are specific movements that target the upper, lower and side muscle groups as well. Most people want to have toned legs, especially during the warmer parts of the year when they often wear shorts or skirts and their legs are exposed. There are several toning exercises for the legs. 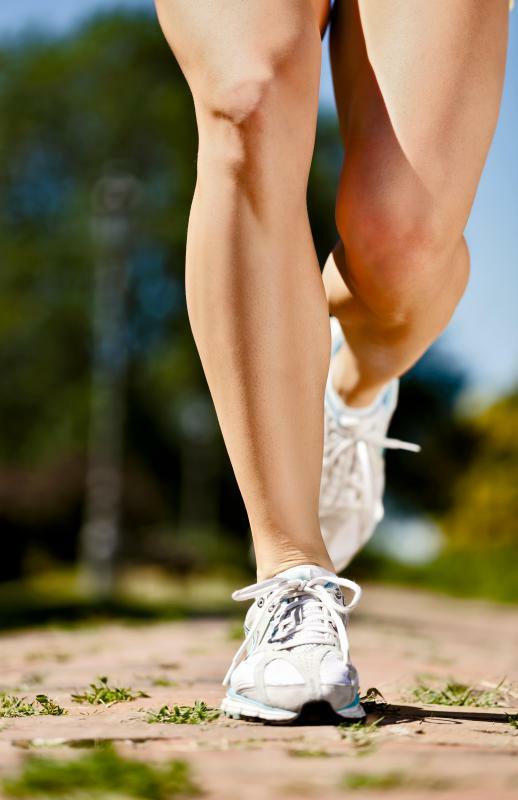 Exercises such as walking, running and dancing typically work all parts of the legs. Exercises such as lunges, squats and leg lifts usually focus on toning the thigh areas. Bicycling, skiing and yoga also provide quick results for the legs. Along with incorporating toning exercises into regular workout regimens and eating healthier, low-fat food, many people look for different types of toning accessories. Some tennis shoe manufacturers claim to have shoes that utilize balance ball technology that throws the wearer’s natural balance off to provide resistance to leg and gluteus muscles. Other types of toning accessories include ankle or wrist weights, as well as weight belts worn around the waist. What are the Different Options for Leg Exercises at Home? What are the Different Types of Toning Shoes? I have always had really strong looking legs. But my arms have also always been kind of small and flabby looking. I have tried exercising them but they don't seem to look any better. What are the best arm toning exercises that I can do? I want my arms to get bigger and also more cut looking but I am not having any luck with the workouts I have been doing. I am trying to get down below 5% body fat. How much cardio do I need to be doing on top of 4 lifting sessions a week? My own workout is based on the principles of body weight circuit training which I think is ideal for toning. In one workout you get a great cardiovascular workout that burns fat (critical for having any kind of tone) plus it uses dynamic exercises that promote all the tiny stabilizer muscles that traditional lifts miss. You can find lots of great body weight routines online and most of them can be done in less than 20 minutes. Take it from me, you will see results fast.